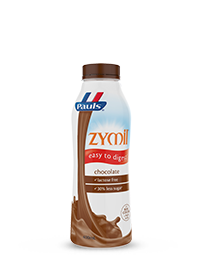 Our chocolate milk is deliciously rich and creamy. 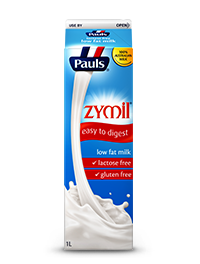 It’s made with lactose free fresh milk, so best of all if you have a sensitive stomach, it’s easy to digest*. 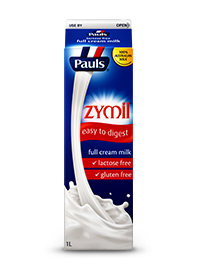 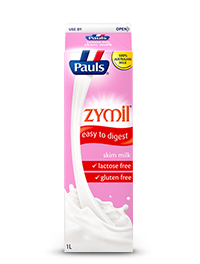 Easy to digest* * As part of a healthy and varied diet, consuming Zymil instead of regular flavoured milk helps ease digestion in those who are sensitive to lactose. 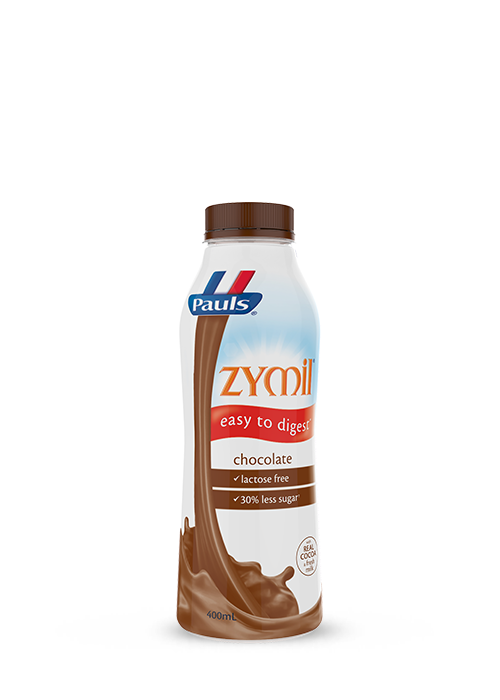 Skim milk, cream, sugar, milk solids, cocoa powder (1%), flavour, enzyme (lactase), stabiliser (452, 407).